Dragon Sight Publishing will be at the LTUE (Light, the Universe, and Everything) Writer’s Conference in Provo, UT Feb. 16-18. 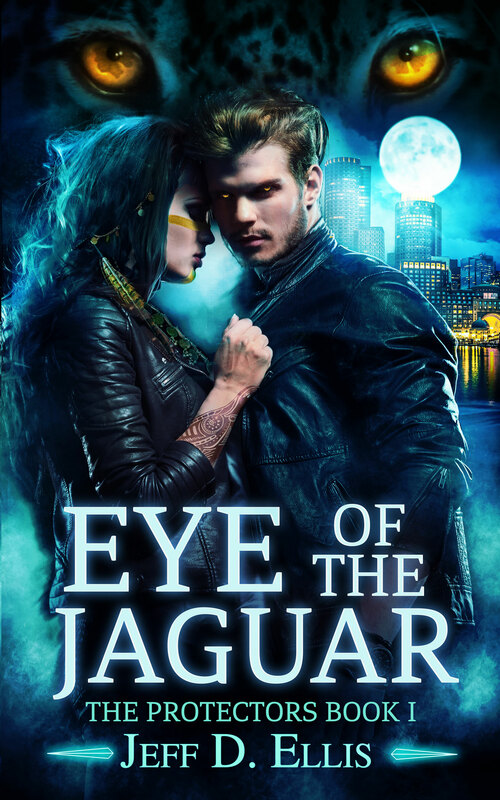 We’ll be sharing copies of Eye of the Jaguar, and talking to a lot of exciting authors and publishers. Hope to see you there!